Here are seven simple ideas for honouring Waitangi Day, New Zealand’s national day. Go to a Waitangi Day ceremony or event. Start tracing your whakapapa or family history. 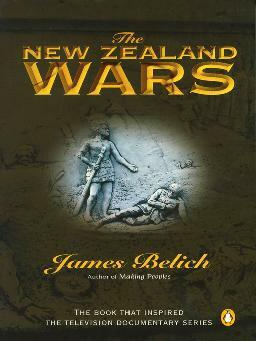 Take the family along to your local library or museum to find out more about New Zealand’s history. 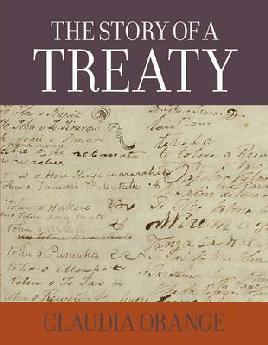 Read the Treaty of Waitangi and our comprehensive reference guide to the Treaty. We recommend Claudia Orange, Michael King and James Belich. Read our Waitangi Day feature on the history of the day. Discover more about Waitangi, the place.